Germany is legendary for its beer the world over, and for good reason. 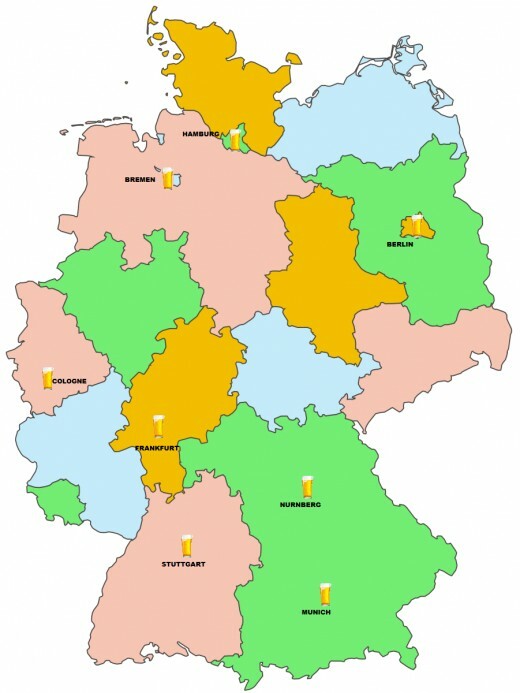 There are over 1500 breweries in Germany and many more beers. 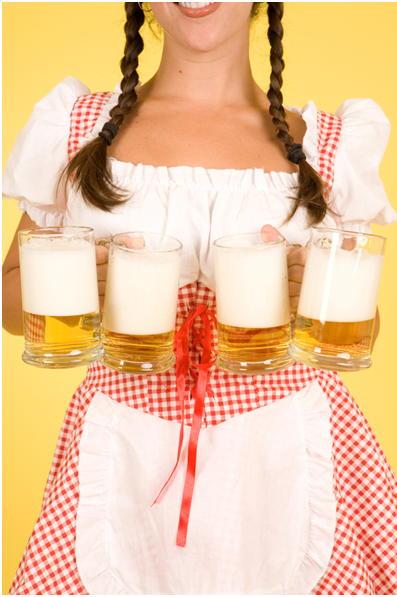 Southern Germany (Bavaria) has the highest concentration of breweries anywhere in the world. In this article I will share some of my favourite German beers. What is so special about German Beer? German beer comes in a multitude of different tastes and styles. 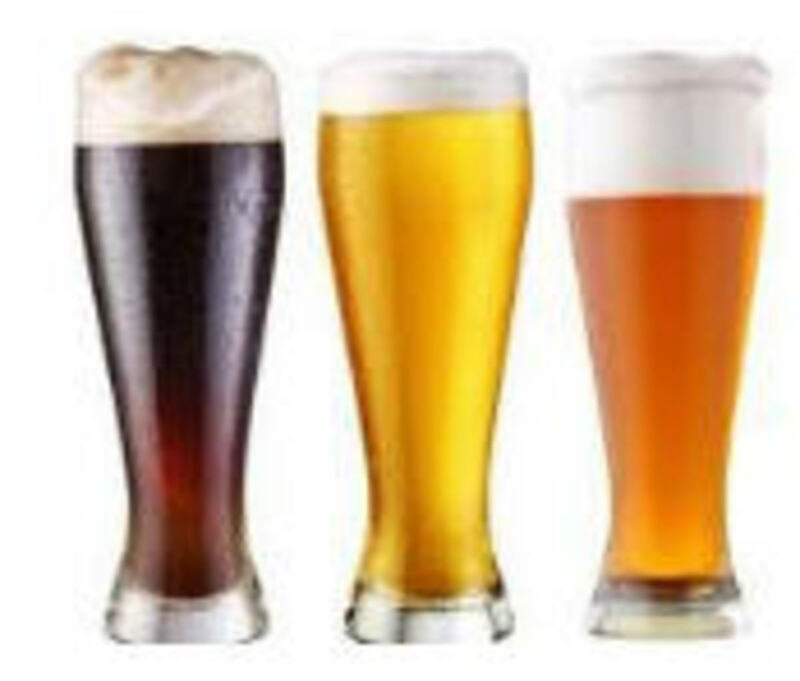 There are over ten different types of German beer ranging from the lightly coloured Pils (Pilsner) and Kölsch to Bavarian Wheat beers and Berlin fruit flavoured beer (Berliner Weisse) through to Dunkel (dark beer) and Rauchbier (Smokey beer). German beer also has a history of being brewed using the most basic, quality ingredients and without any additives or preservatives. This is known as the purity law. Up until 1987 German Beers were brewed in strict accordance with the Reinheitsgebot (or purity law) which specifies that the only ingredients allowed to be used in making beer are malt, hops, water and later yeast. European legislation finally won over this long standing German beer practice in 1987 which allowed brewers to use other ingredients. Despite no longer being law the purity rule is still is widely applied by the majority of German breweries, many seeing it as a mark of distinction and quality. Germans take the purity of their beer very seriously and travel to any part of Germany today and you will find the majority of beers are still being brewed in accordance with this long standing purity law. First stop on the German Beer tour is the city of Hamburg, the second largest city in Germany and home to one of the largest ports in Europe. Hamburg is perhaps most well known for one of the largest red light districts in Europe (The Reeperbahn). The crowd in Hamburg is somewhat alternative and can be quite an eye opener for a first time tourist, however there is no shortage of local bars to grab a beer. Like most Northern German cities the beer selection is not as expansive as southern Germany, however there is a varied selection of Pilsners and dark beers to choose. Brewed locally at the Gröninger Brewery and guesthouse, this is a medium bodied, slightly amber pilsner sold on tap and in bottle. 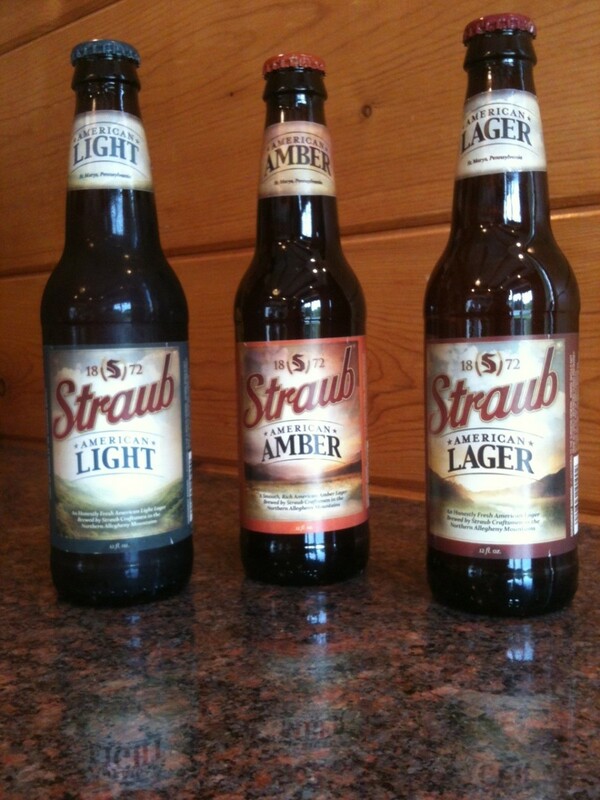 The beer has a dry, crisp taste and is very easy to drink. 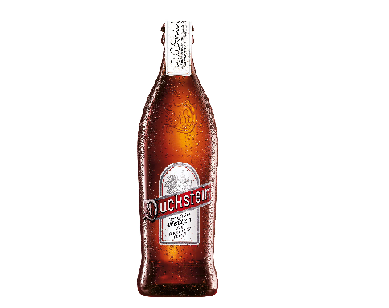 Duckstein Weizen is a full bodied Wheat beer brewed by the Holsten Brewery. The beer is brown and cloudy in colour with a slightly sour fruity taste. Duckstein Weizen is not as good as the Wheat beers produced in Southern Germany, but still an enjoyable beer which packs a punch. The next stop on the German Beer tour is Bremen. Bremen is a historic city located in northern Germany on the banks of the Weser River. Famous for “the town musicians of Bremen” folktale, the city is also renowned for one of the Europe’s largest breweries - Becks Brewery. Becks Lime is one of the many fruit beers that Becks have produced in recent years. The beer is certainly different and truth be told tastes more like a cordial than a beer. The taste is very sweet and very limey and it is hard to taste the beer in this beverage. Probably more likely to appeal to ladies than men. 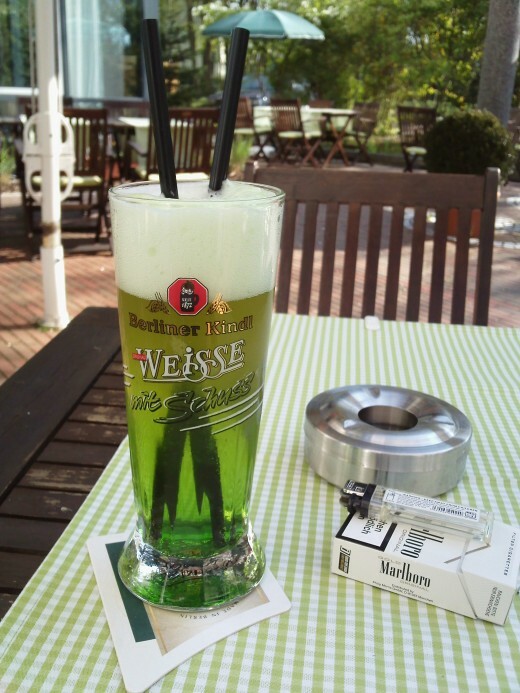 Jever is named after the town it is brewed, north west of Bremen. The beer is reddish brown in colour and almost as dark as stout but slightly thinner. The flavour is slightly sweet with a hint of coffee flavour. Jever Dark is a good mix of bitterness and sweetness. It can be quite a heavy beer so it’s probably not the best idea to drink these all night, but nevertheless a very satisfying beer. 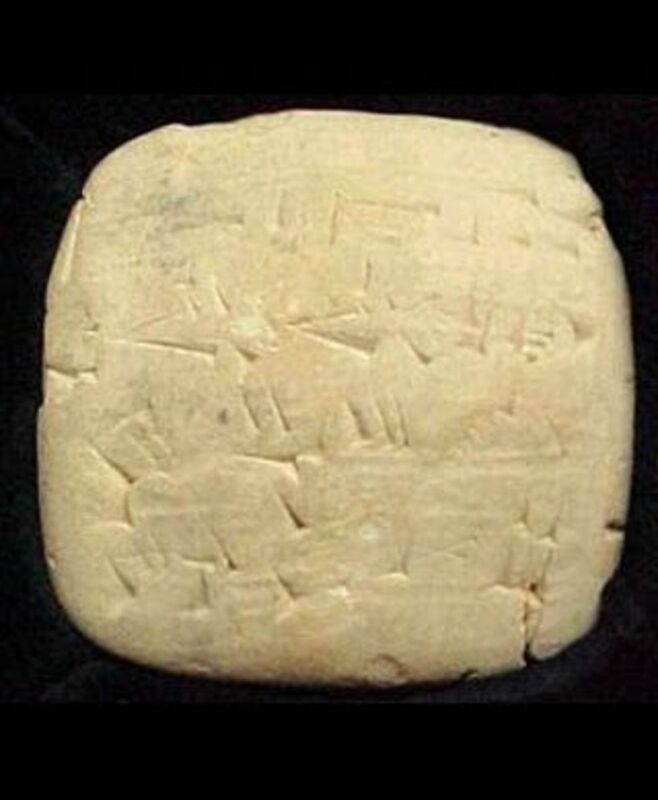 "No matter how rich you are, you can still only drink 17 to 18 litres of beer a day." During its heyday at the height of the German Empire, Berlin was home to some of Germany’s largest breweries. Since the two world wars and re-unification many of the large breweries in Berlin have fallen away, leaving just a handful of large scale breweries remaining. Berliner Kindl is one of the largest breweries of this style of beer in Berlin. 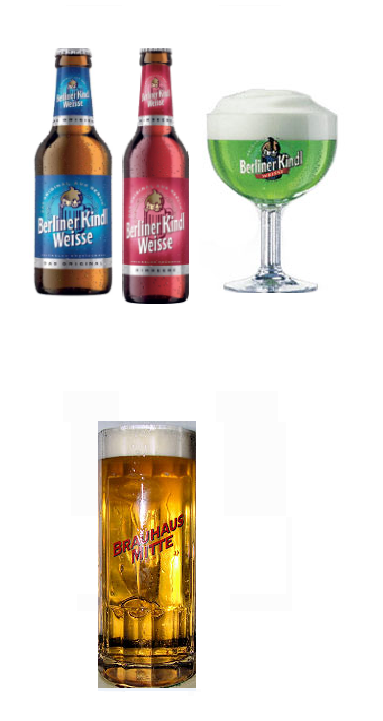 Berliner Kindl Weisse comes in its natural wheat beer form or in four flavours - Woodruff, Raspberry, Strawberry and Cherry. The beer has a slightly sour acidic taste and definitely tastes better with the fruit flavouring to take the edge of it. This beer is completely different to any other type of German beer and is well worth trying. Brauhaus Mitte is a restaurant/pub in the heart of Berlin with its own on brewery on premises. It is a great place to sit down and take in Berlin. Brauhaus Mitte Pils is a crisp and very refreshing Pilsner, with a clean taste. Goes great with a Pork Knuckle or plate of sausages. Berliner Weisse is a type of beer that is steeped in Berlin History. Berliner Weisse is a wheat beer which has a sour and acidic taste. In the 19th century Berliner Weisse was the most popular alcoholic drink in Berlin with over 700 breweries making it. The beer is normally mixed with fruit syrups to take the sharpness of the natural sourness of the beer. That concludes part 1 of the German Beer tour. Part 2 of a German Beer tour moves to central/southern Germany covering Cologne, Frankfurt and Stuttgart. This article is a continuation of a discovery of German Beers. In this part I look at the beers from around the central Germany area and Stuttgart. Great hub. Ilook forward to the rest of the tour. Thanks Wesman, I hope to have a few better quality brews in parts 2 and 3. Thanks for your comments Kyricus. I love the Pils myself but can see they get a little borning, because most of them taste very similar. Good luck with your home brewing, I'd like to try it myself but the wife would kill me if I returned home with a brewing kit. Thanks for reading Giocatore, mine too. One of my favorite subjects. Thanks for sharing. Nice roundup. 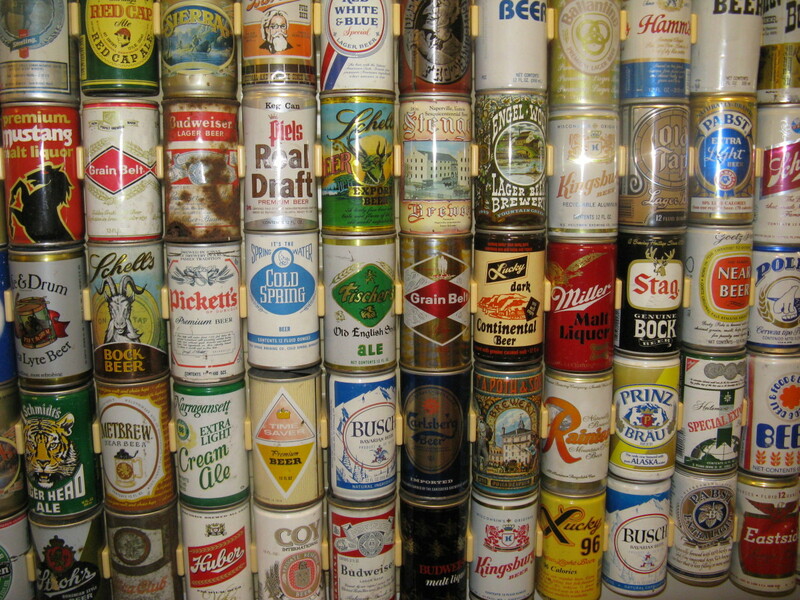 So many beer's, so little time. I'm a home brewer and though Pils isn't one of my favorite styles, I have tried to make a clone of a St. Pauli Pilsner. At this point in my brewing career; St. Pauli Girl has quite a while before they need worry about me! Oh I think it would have been a bad idea to try to cover them all at once!!! There's room on this topic for SEVERAL very good hubs!!!! It's a subject that could well bring lots of traffic over time!!! 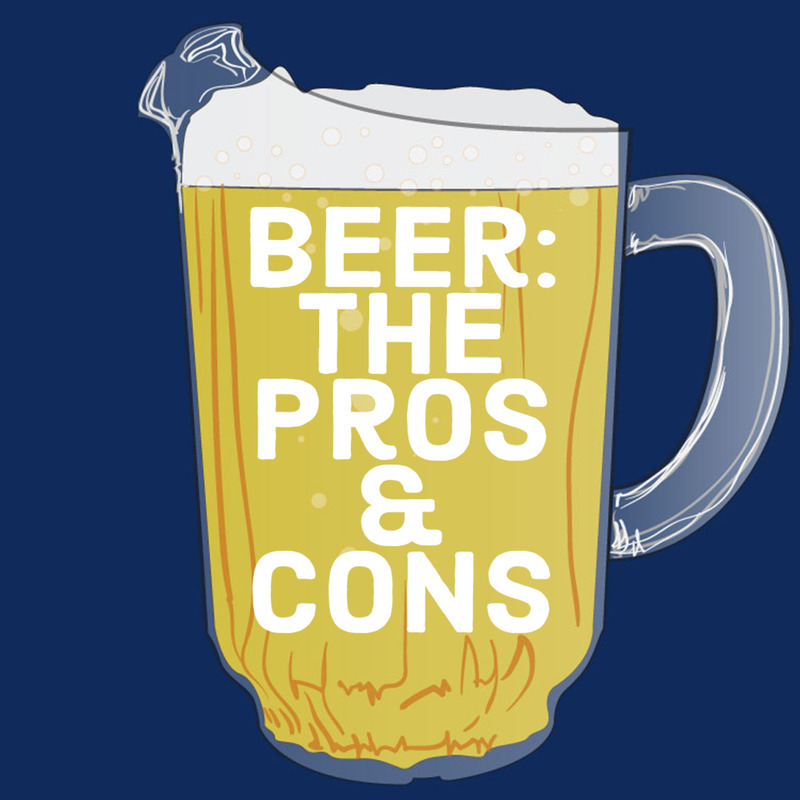 Tons of us love those beers....but in my case, can rarely afford such good un's! Hehe thanks Wesman, yes that was a classic quote, so very true as well! 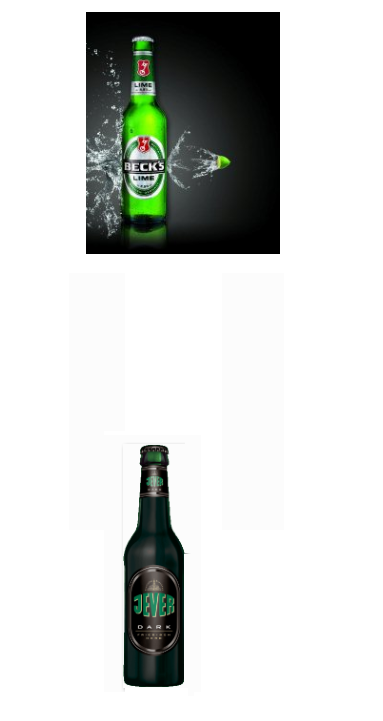 To be honest you arent missing much with Becks Lime, its more of an alchopop than a beer if you ask me. St Pauli Girl is a great shout, I should have included that in the list, I was struggling to come up with beers for Bremen to be honest. I started writing this hub wanting to cover the whole of Germany then realised nearly all of my favourite German beers are from down south in Bavaria, so was struggling a little for inspiration. Anyway thanks for reading and commenting. Anonymous German nobleman. - THAT'S AWESOME!!!!!!!!!!!!!!!!!!!! I've had several German brews, but not nearly enough. I've not had anywhere near all the styles that there are. Becks comes to mind, but I don't think I've had the Becks Lime. St. Pauli's Girl is another that I like, but I think that is the exact style of beer as is Becks!